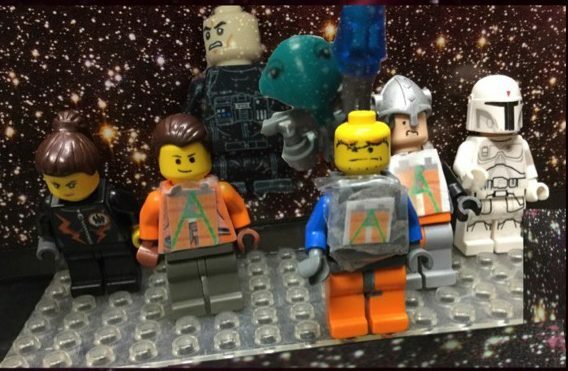 Adventures of Mr. Awesomepants | An epic lego space adventure. Start at chapter 1 you can read the entire chapter without loading any more pages, all the comics for chapter 1 are on that page. However, chapter 1 contains some very small letters that may be difficult to read. Start at chapter 2. At the beginning there is a written recap of the events of the first chapter so you can tell what’s going on. I hope you enjoy reading my weird mashup comic. Sincerely, Mr. Awesomepants. This is a picture of me. Since I can’t quite grasp a pencil, this is sort of in lieu of me signing my name.